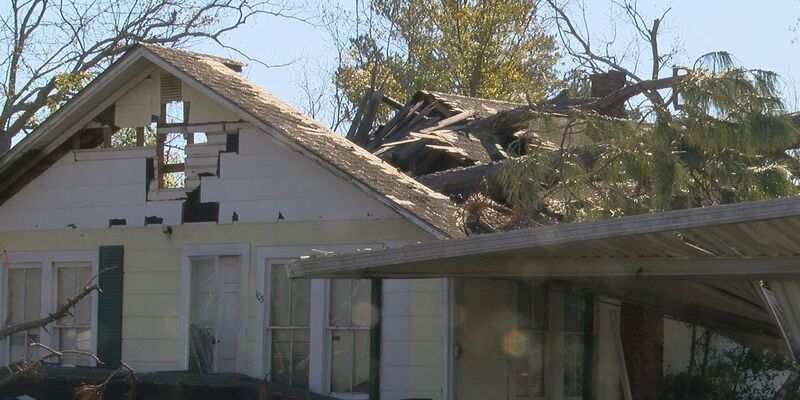 ALBANY, GA (WALB) - Wednesday marks six months since Hurricane Michael swept through South Georgia. Homes and buildings were left in shambles — some of the worst damage seen in the WALB viewing area. Even now, people continue to get repairs, which can cause others to take advantage of the situation. The National Center for Disaster Fraud’s, which is sponsored by the Department of Justice, sole mission is to field complaints of fraud that comes out of disaster relief efforts. “And that’s the great thing about the national center for disaster fraud is that it fields complaints then routes that information to the prosecuting agency," Charlie Peeler, U.S. district attorney, said. The number for the National Center for Disaster Fraud hotline is (866) 720-5721. You can also email disaster@leo.gov.